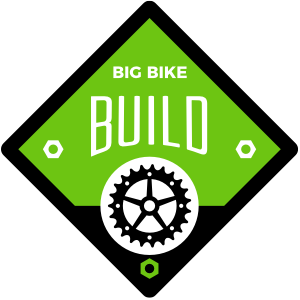 Annually on the first Saturday of December we conduct a Big Bike Build at the Alameda County Fairgrounds in Pleasanton, California. In 2017, over 200 volunteers helped assemble 620 bikes that were in turn given to 22 charities to present to their family/children clients. 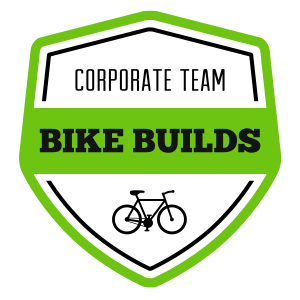 We partner with corporations to provide a team building and community service activity for their employees as they assemble new bikes to be given to kids in need in their community. Each year we sponsor several free bike repair clinics at schools, community centers, or parks where kids bring their bikes with flat tires, defective brakes, or loose chains to be fixed. 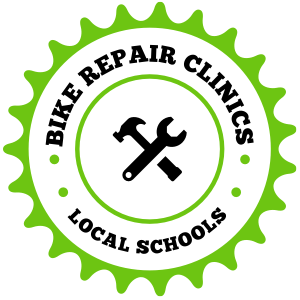 Kids leave on their repaired bike or with a refurbished bike if theirs cannot be repaired. They also leave with smiles on their faces. 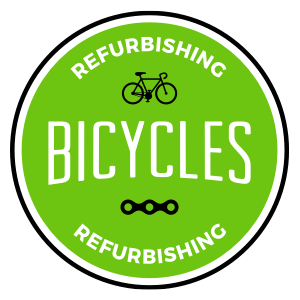 Throughout the year we receive used bikes that are refurbished by our expert bike mechanics and then given to local charities or kids that are recommended by school social workers.